Mouse on Mars’ Andi Toma and Jan St. Werner return with one of the most welcomed, and surprisingly innovative comeback albums of recent memory. Originally entitled ‘New Konstruktivist Socialism’, ‘Dimensional People’ employs a wide cast of collaborators including Justin Vernon (Bon Iver), Zach Condon (Beirut), and Bryce Dessner (The National). Perhaps ‘New Konstruktivist Socialism’ would be a more fitting title, the album employing spatial composition using object-based mixing technology – playing with the possibilities of sonic design and collective musicianship. Mechanical objects are combined into abstract mobile structural forms. In an aesthetic move, away from seminal albums like ‘Niun Niggung’ and ‘Idiology’, ‘Dimensional People’ sees Mouse on Mars delve into acoustic and electronic experimentation – reworking ideas and finding new contexts for them. These recurring sounds, memories and ambiences create an otherworldly experience and wholly unique experience. Musical themes are split over multiple tracks (‘Dimensional People pt. 1 – 3’) allowing for a slow progression – a technique clearly inspired by the likes of ambient techno. This is again hinted at on ‘Parliament of Aliens pt. 1 – 3’, tracks interspersing all three parts – the final part being a denouement for the previous. Locking the groove at 145 BPM, inspired by Chicago footwork, ‘Dimensional People’ is a multi-faceted puzzle – revolving around a singular harmonic spectrum and rhythmic scheme. It’s clear that despite the shift in tone, it is obvious that the dancefloor is not entirely absent. 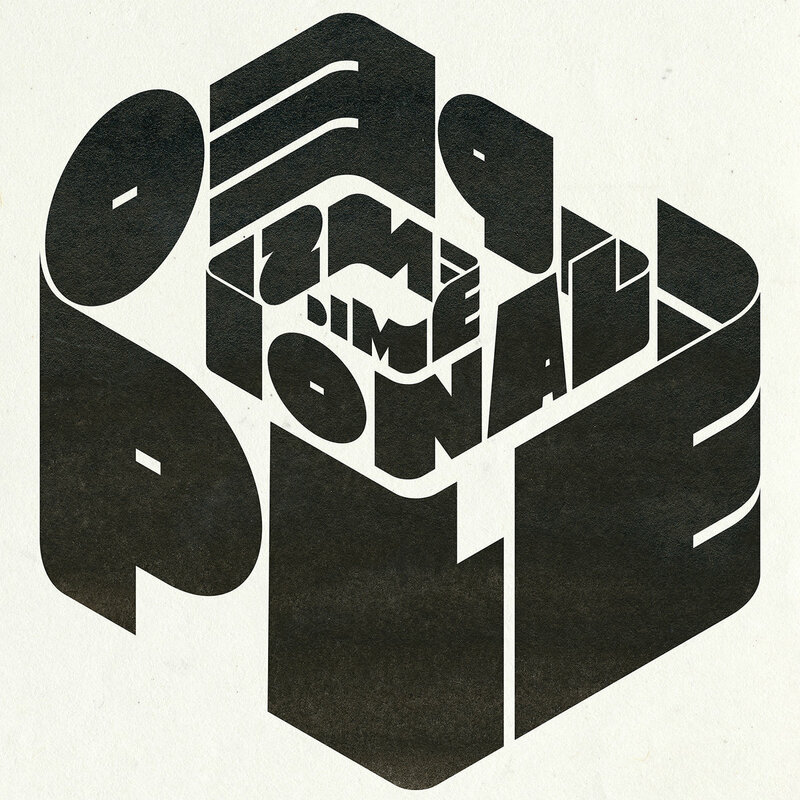 ‘Dimensional People’ offers up a satisfying singular mix of jazz and techno, unlike most contemporary offerings.